First and foremost I’d like to give a shout out to my best friend Drewy who turns 21 today, cheers baby get shwasty tonight. On to the music! Dada life is a dynamic duo out of Sweden. Their sounds are a collaboration of electric bounce, house drops and pure musical genius. Their new release, “White Noise, Red Meat” has been ringing in my head throughout the last few weeks. To some this may cause a disturbingly excruciating headache, but to house lovers, this song is the sound of satisfaction. 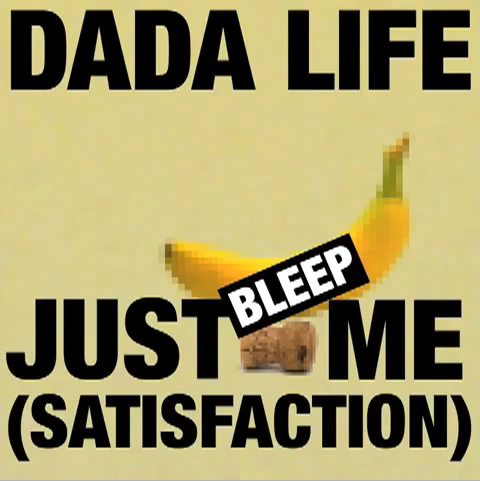 Here’s a few tunes to get your Dada on. Posted on March 8, 2011, in House. Bookmark the permalink. Leave a comment.